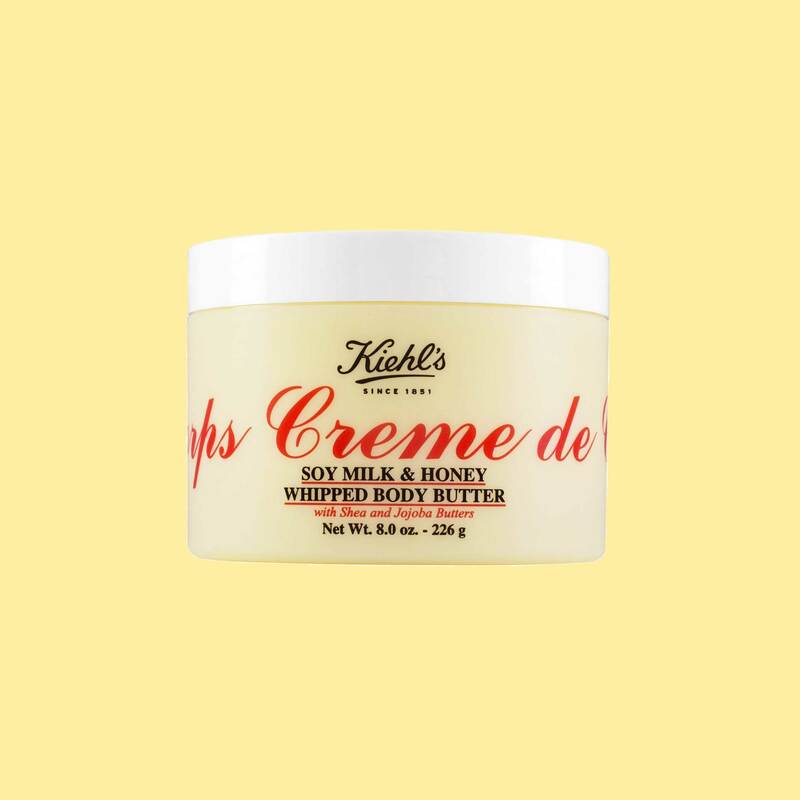 With another fall season on the horizon, it's time to trade out your lightweight moisturizer for something that really lays it on thick. Ashy skin is a year-round no no, but cooler months are when our top layers tend to flake and dry out most. Stay ahead of the curve by testing one of our favorite formulas below. 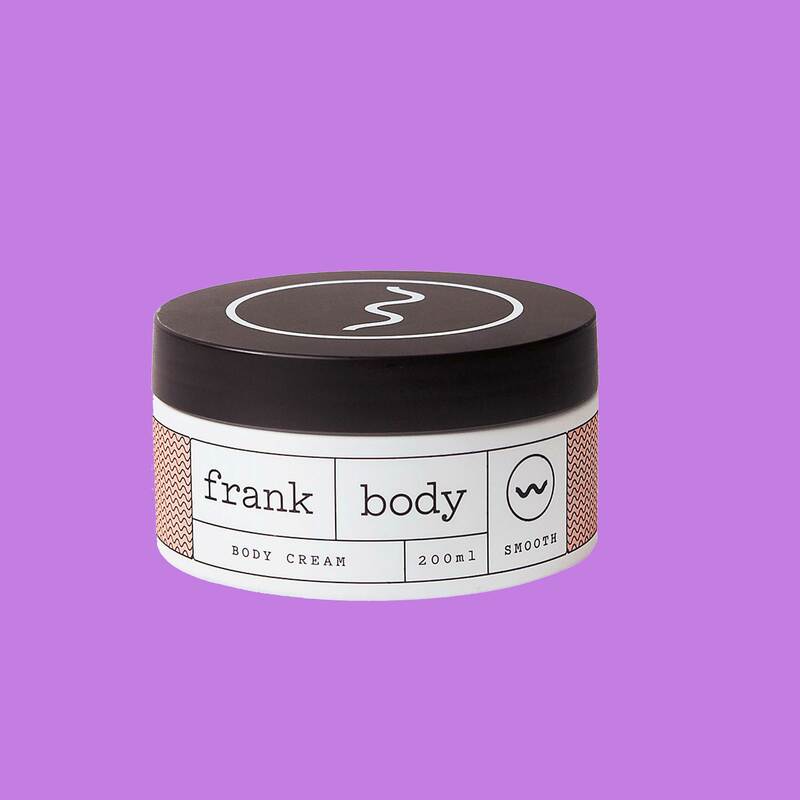 Rich, but non-greasy, this shea and cocoa butter-infused moisturizer is like a tub of frosting for flaky skin. And the vegan formula is perfect for anyone with sensitive skin! Sick of reapplying lotion throughout the day? Apply this lightly scented lotion in the morning to lock in moisture for 24 hours. 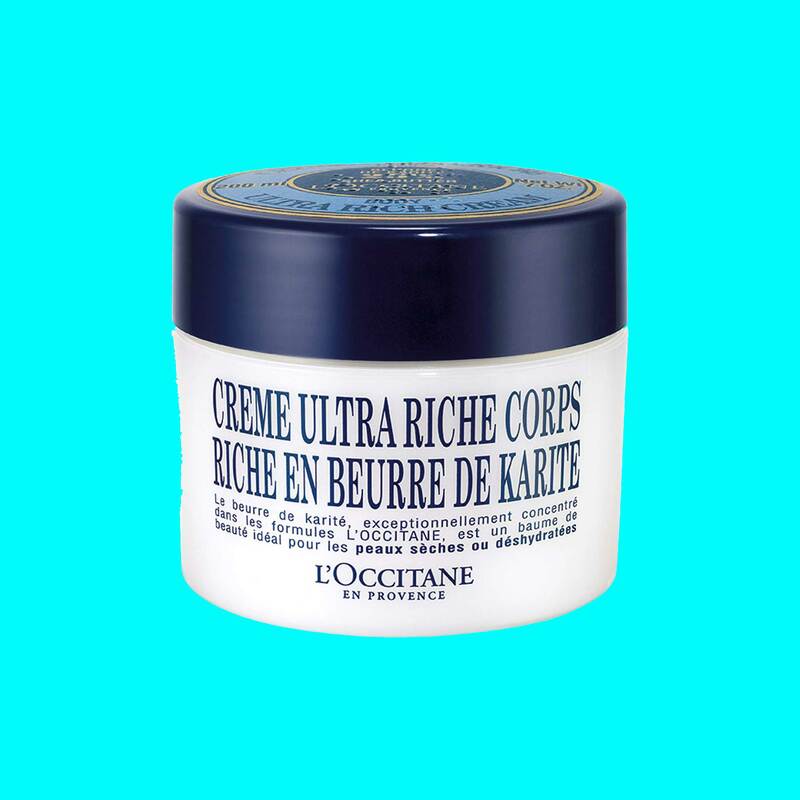 This skincare classic is suitable for all skin types and a foolproof way to guard your top layers against the elements. 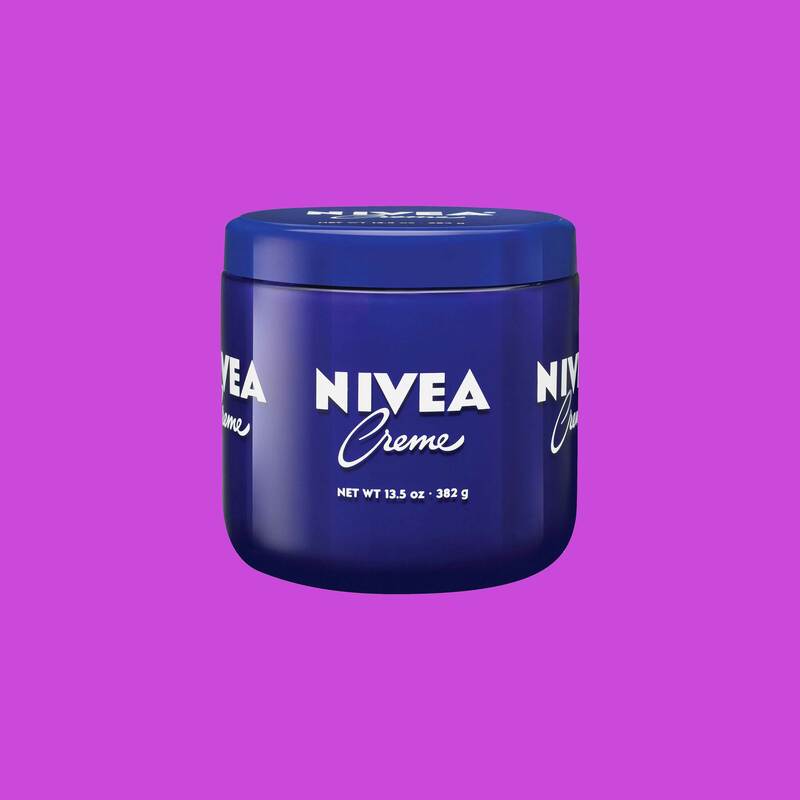 Just one dollop of this seriously luxurious lotion is all you need to lock in moisture for as long as three days. 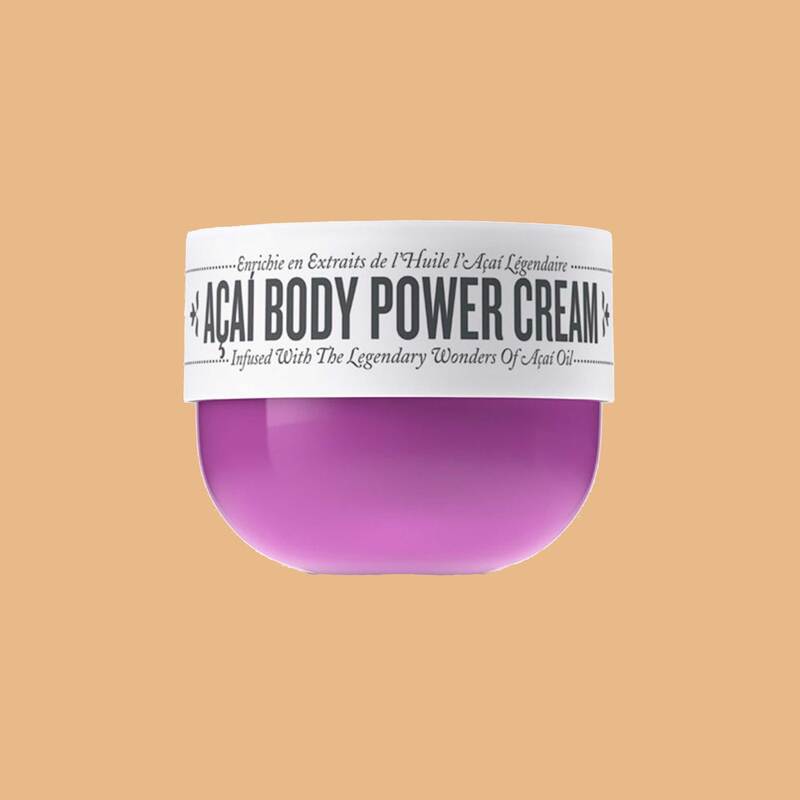 The açaí and cupuaçu butter in this unique formula work together to deliver antioxidants and ample moisture to the skin. Plus, the smell is absolutely addictive! 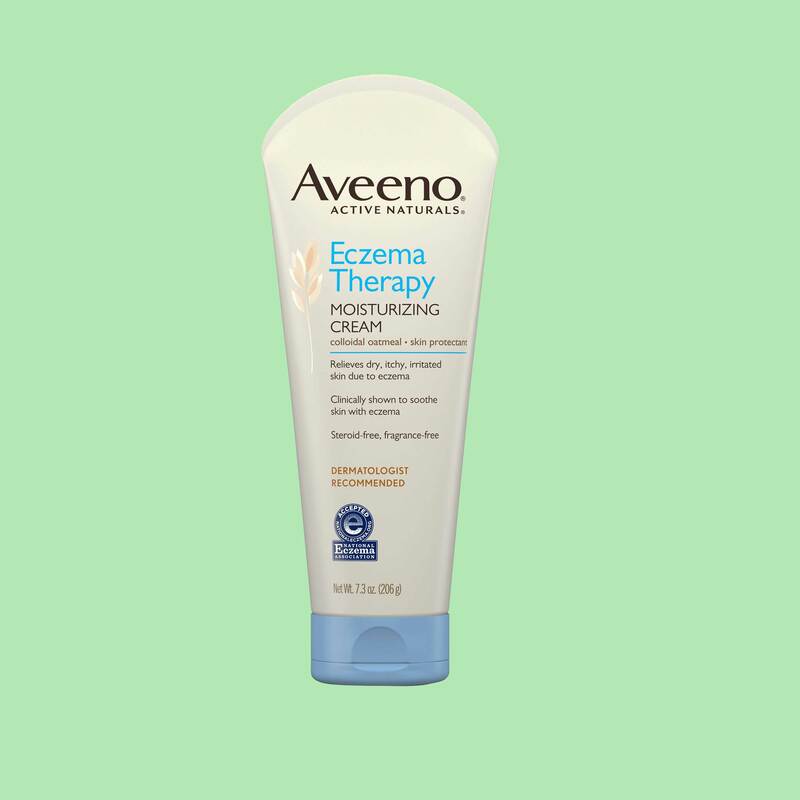 This dermatologist-approved body cream is a godsend for those with eczema, but also a viable choice for those who simply want to prevent the reocurrence of ashy skin throughout their day. An oldie, but a goodie that never fails to keep our elbows and knees in check! In case you didn't know, cocoa butter is infused with vitamin E, the ultimate nutrient for healing dry skin.